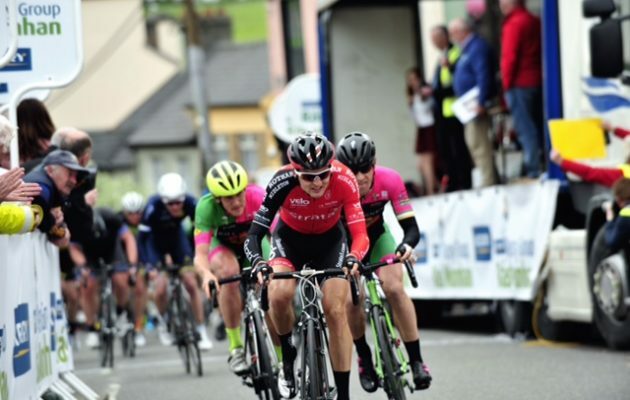 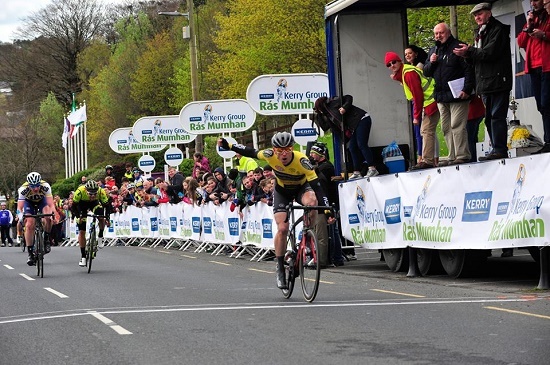 Kerry Group Rás Mumhan is one of Ireland’s premier cycling events. 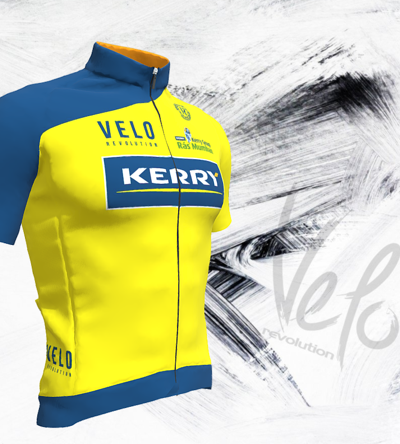 It is run by Killorglin Cycling Club, it takes place in Kerry and west Limerick over the Easter weekend. 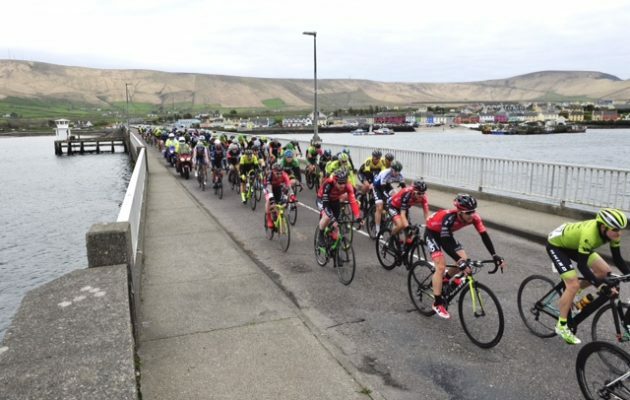 With Killorglin as its base, it passes through some of the most stunning scenery in Kerry and from the cyclists’ point of view, some of the most demanding terrains. 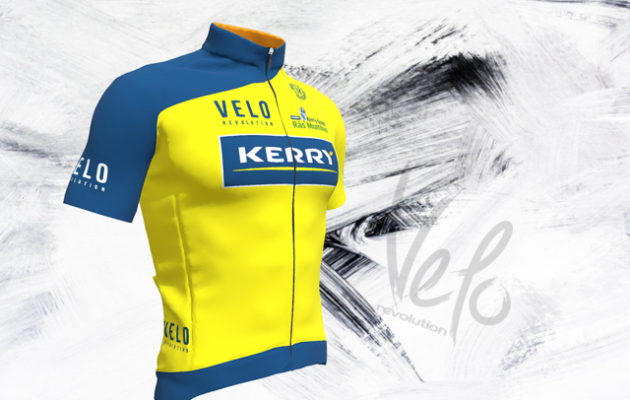 The event has been based in Killorglin since 1998, having been originally run in the 1950’s. 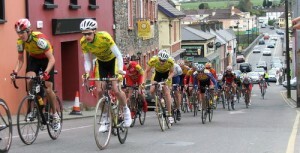 The race has traditionally attracted the cream of Irish amateur cyclists. 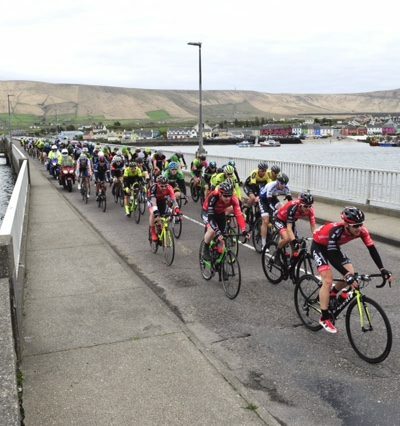 Over recent years the event has attracted cyclists from England, Scotland, and Holland. 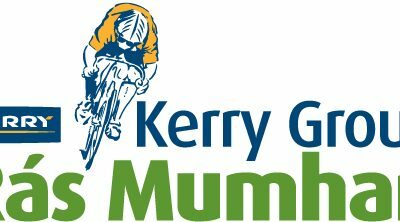 This has added immensely to the competitive nature of the race. 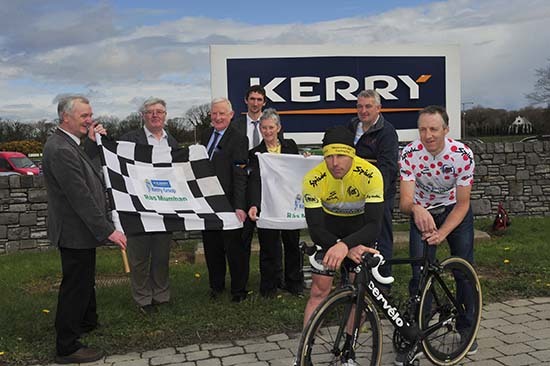 The race is organised through a volunteer effort, with members of cycling clubs throughout Kerry, Limerick and beyond supporting the event, in addition to many community groups in the towns through which the races passes.